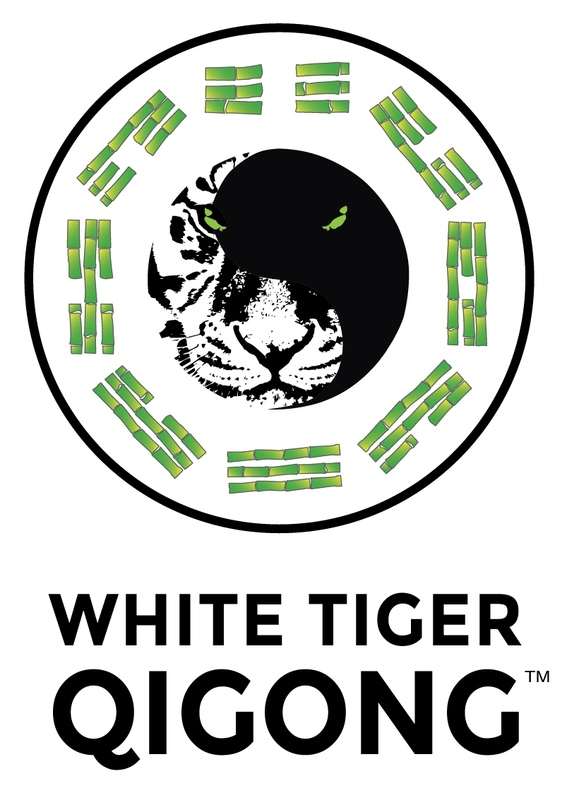 Our camera trapping studies started in 2008 as a collaborative project between the Wildlife Conservation Research Unit (WildCRU) in the University of Oxford and OuTrop. 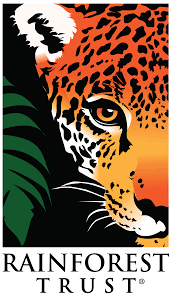 We are asking key questions about wild cat density and abundance in this under-studied habitat, and investigating and mitigating the threats to these felids through our work with local communities. 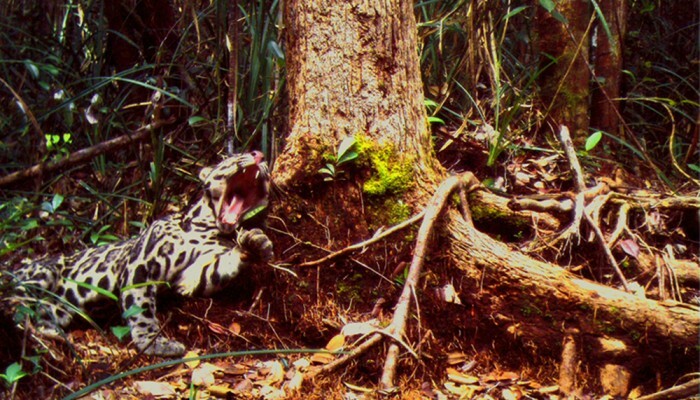 This is the first long-term, intensive camera-trapping study of clouded leopards and other felids in Indonesian peat-swamp forest. 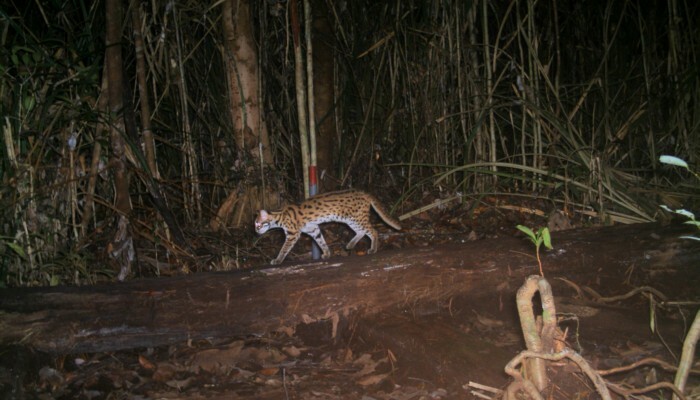 Our research has confirmed that the Sabangau Forest supports populations of four of the five Bornean cats, including the largest predator on Borneo, the clouded leopard; plus the leopard, flat-headed and marbled cats. 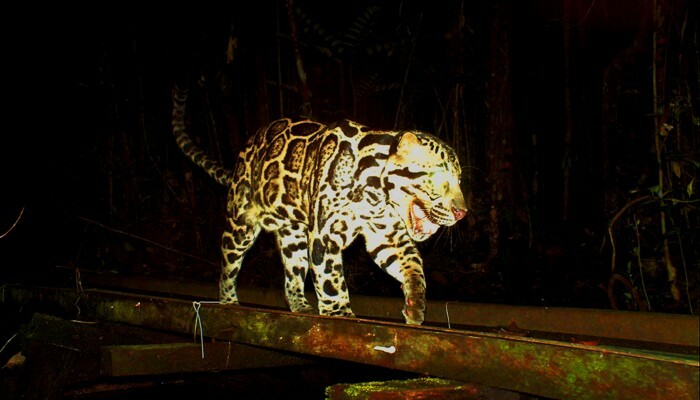 Between 2012 and 2014, we collaborated with NGO’s and government agencies across Kalimantan to survey eight different sites for the presence of clouded leopards and other mammals. 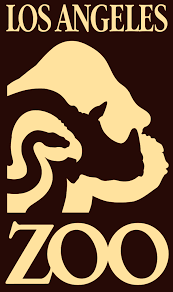 With generous support from the Point Defiance Zoo and Aquarium and Fresno Chaffee Zoo we are continuing this long-term camera trapping project. 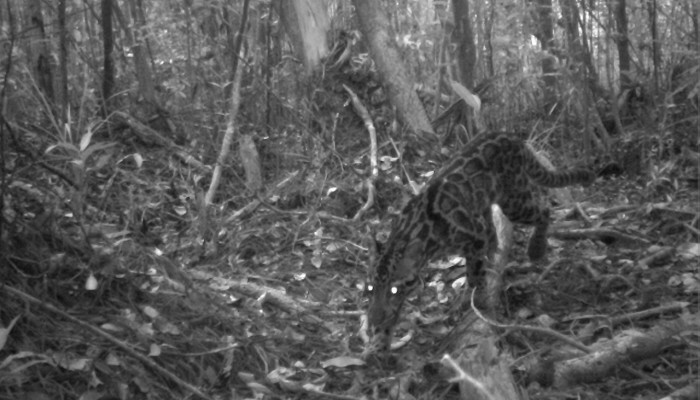 Although we have had camera traps in Sabangau for eight years, there is still a lot we do not know. 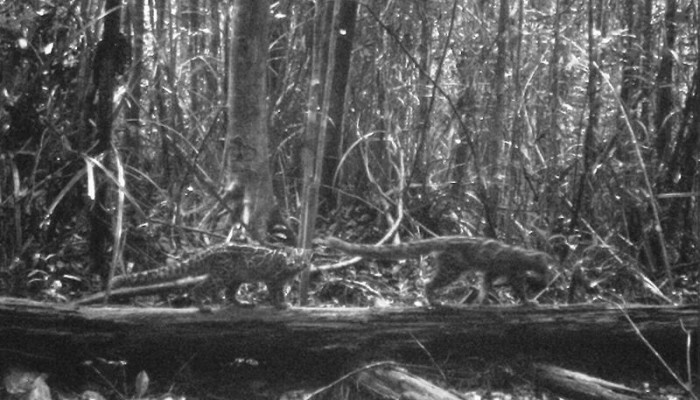 There are five cat species on Borneo, but we have only ever found four in this forest. 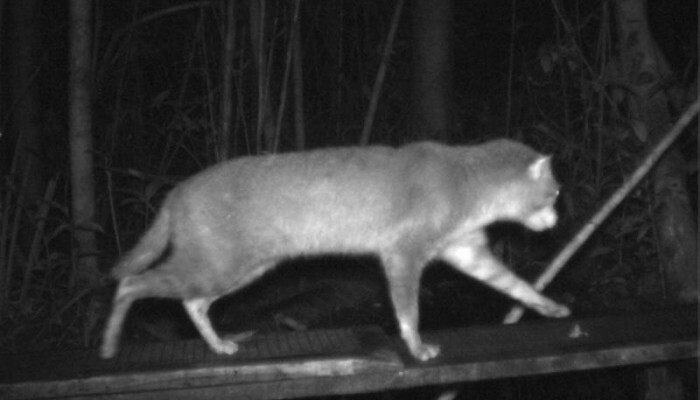 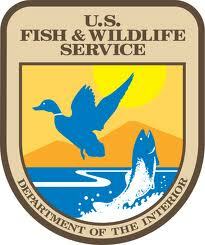 So, is the endemic and elusive bay cat present in peat-swamp forests? 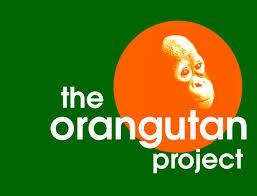 This is a mystery we hope to solve. 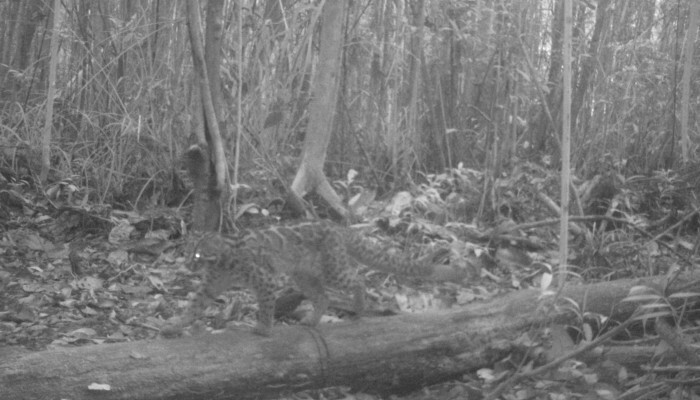 We may have missed them in past camera trapping studies due to the placing of the cameras and the distance between each camera as our previous focus has been on clouded leopards, which have larger home ranges. 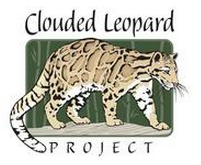 We also still do not know much about the smaller cats that we have confirmed to live in Sabangau and we want to learn more about the clouded leopards specifically where are all the females and the cubs? 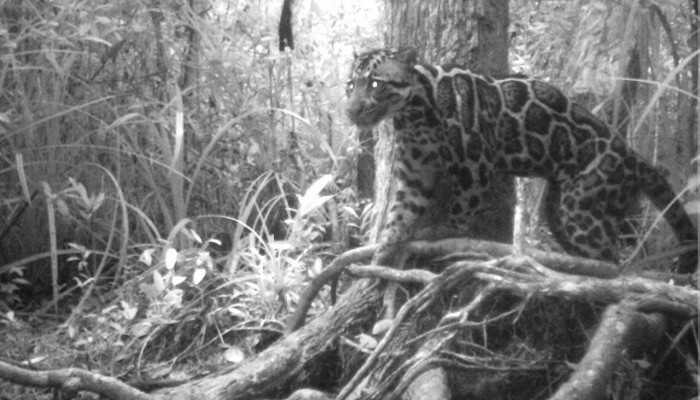 To increase our knowledge of the different species in Sabangau and their activity patterns we are placing camera traps in the forest canopy so we can see what the animals are doing when they are up in the trees. 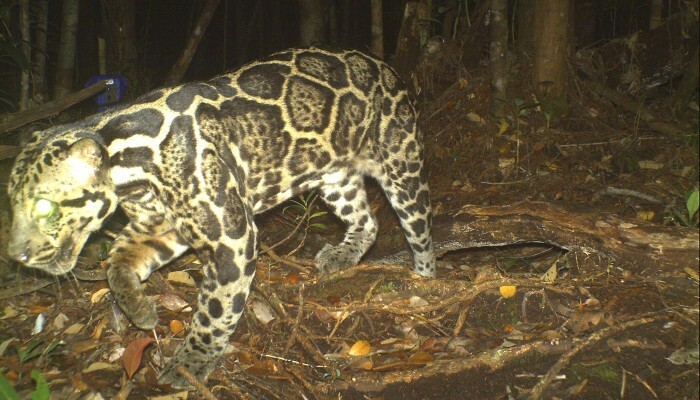 Also, we want to set up camera traps in the new field sites in our RROCP programme and discover what amazing animals are living in these forests.